Tesla declined to comment on the tariff matter on Friday. But it has been aggressively cutting costs as it works to meet production goals for the Model 3, which has become a top-selling luxury sedan on the US market alongside the larger Model S.
GM in late July sought an exemption to a 25 percent US tariff on its Chinese-made Buick Envision sport utility vehicle. The Envision accounted for nearly 15 percent of US Buick sales last year, even as sales fell by 27 percent. In October, GM also sought exclusions for about two dozen parts, including push button ignition switches and transmission bearings. Nissan Motor Co and Fiat Chrysler Automobiles NV have also filed exclusion requests for parts, while Uber Technologies Inc asked for an exclusion for electric bikes rented through the Uber app. Tesla Inc has asked the Trump administration to exempt the Chinese-made car computer “brain” of its new Model 3 sedan from 25 percent tariffs imposed in August, saying they threaten the electric carmaker’s bottom line. 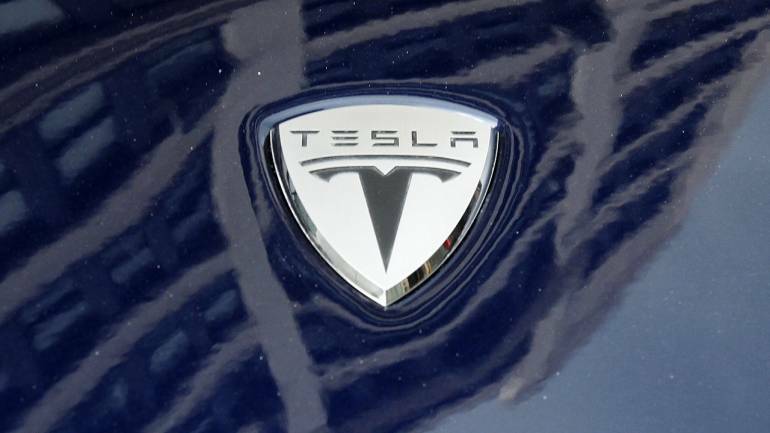 Led by tech billionaire Elon Musk, Tesla is among a host of companies, including No 1 US automaker General Motors Co , to warn of growing costs related to the tariff war between the world’s two largest economies.